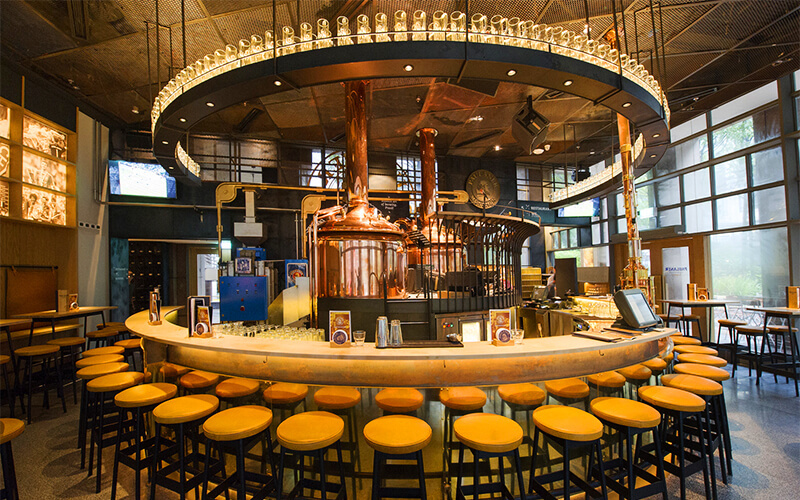 With typical German decor, Paulaner Brauhaus is a place to go to experience the taste of Munich in the heart of Singapore. The service is casual yet charming, and the menu emcompasses a wide selection of authentic Bavarian delights ranging from schnitzels and sausages all the way to beef beer goulash, grilled pork fillet, and roast beef. At Paulaner Brauhaus, choose from a healthy selection of beer such as their very own lager and weissbier along with some classic beer bites like pretzel chips and chicken wings. 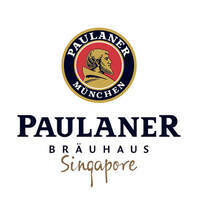 Paulaner Brauhaus is located at Millenia Walk, across Suntec Convention Centre.